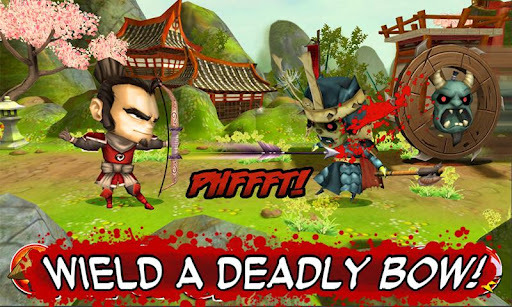 Play as a Samurai and defend your village against hordes of attacking zombies! Play as the heroic Samurai and defend your village against hordes of attacking zombies! Recruit allies and build defenses to stop them!